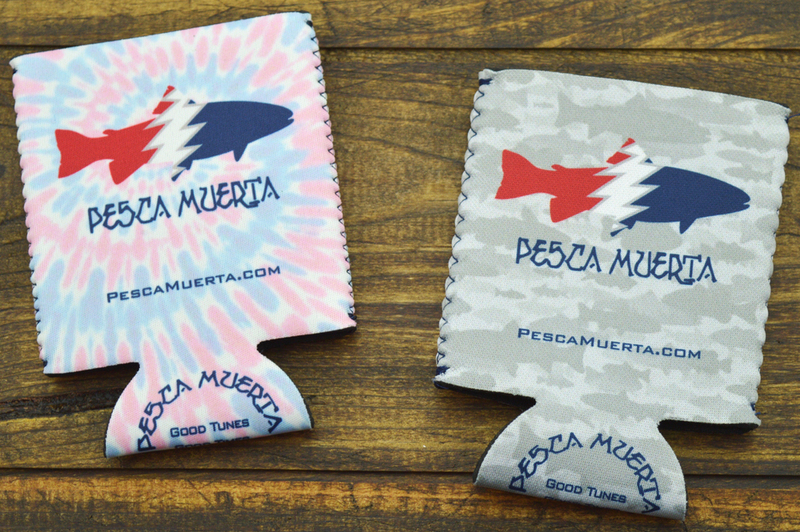 Pesca Muerta translates directly to "Dead Fish" in Spanish, but this brand is definitely not about killing your catch, the name comes from something almost everyone can agree on - celebrating good times on the water with good tunes. The company is based in Winston-Salem, NC and was founded this year by avid angler and live music fan Ben Noland. I recentlly had the pleasure of sitting down with Ben to talk about the genesis of the brand and his plans for the future, hope you all enjoy, and don't forget to shop here to #RepThePesca. JH: Alright Ben, let's start with your background. Where did you grow up? BN: I was born and raised in Newport News, VA a stone's throw from the James River, which flows into the Chesapeake Bay. I lived in Virginia until the age of 18, when I left for college in New Hampshire. After school, I lived and worked in New York City for 4 years until coming back to Virginia for graduate school in Charlottesville. For the last five years, my family and I have called Winston-Salem, NC home. Pesca Muerta is headquartered here in Winston-Salem. JH: How & When did you fall in love with the outdoors? BN: Growing up on the James River, the outdoors were always just there; it's hard to remember an age when I wasn't out and about with family or friends on the water. There was something liberating about living so close to a big body of water - you could always "get away" if need be. My world shifted a bit when I was 10, however, because that's when I learned to fly-fish on a family trip to the Paradise Valley in Montana. I am the youngest of four children, 3 of which are male, so I was the late adopter in the family, but I loved it from the start. As great as the James River was, nothing could compare to the quiet serenity of floating the Yellowstone River or wading a nearby spring creek at sunset. I was hooked! 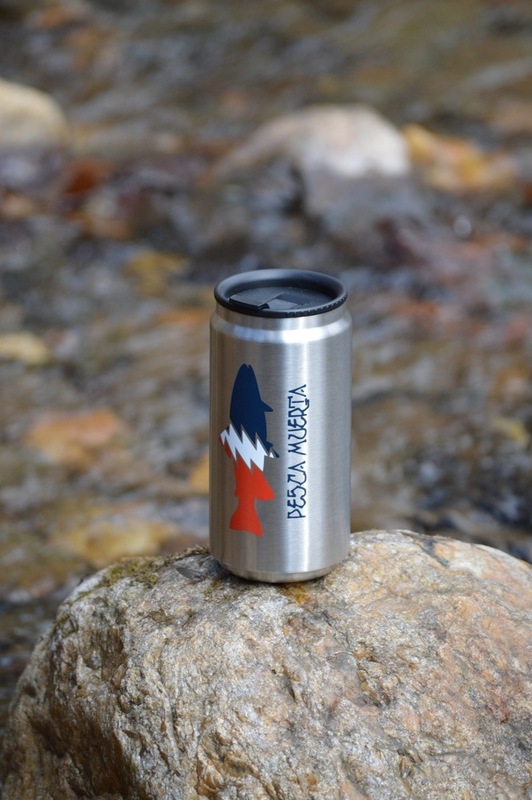 JH: At Pesca Muerta you're combining your love for Live Music & Fishing, can you tell us a bit more about what inspired you to "marry" both passions in this brand. BN: Well, that's an interesting question, and something I struggled with a bit when I was putting this thing together. 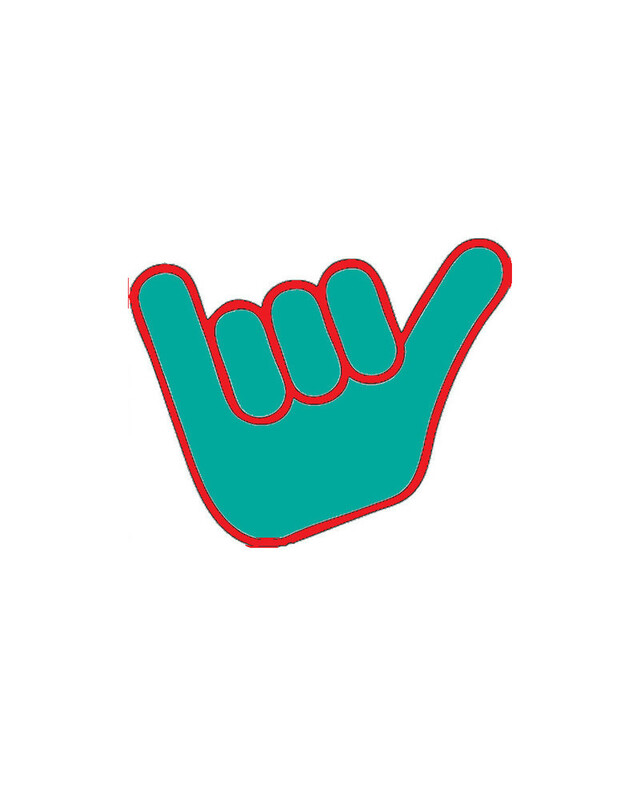 I had people ask me, "what are you; a fishing company, a clothing company, a logo brand?" After thinking a lot about it, I thought, "you know what, I want Pesca Muerta to be ALL of those things!" For one, I didn't want to artificially limit our ability to connect with customers on a single dimension. Secondly, I wanted to build an authentic brand that stayed true to the things that I love to do and am passionate about. When I think about the best times of my life, outside of quiet time at home with my wife and children, they are almost always memories of a great show or a great day of fishing. They are very different "hobbies," but I think have a lot of similarities. At a concert, you are one of anywhere from a hundred to 100,000 people there, and you're usually with some friends, but despite all of those people, concerts, for me at least, are a very personal and intimate experience. When the song or the show is over, you can connect with your buddies or fellow concert-goers, but while the music is playing, it's just you and the music. Fishing is a lot like that I think - certainly there are a lot fewer people on the water near you (hopefully), but when you're casting to fish, it's like you're the only person on the planet. Like a show, though, when it's time for lunch or time to head home, you're back with friends or family commiserating about what a great day it was. 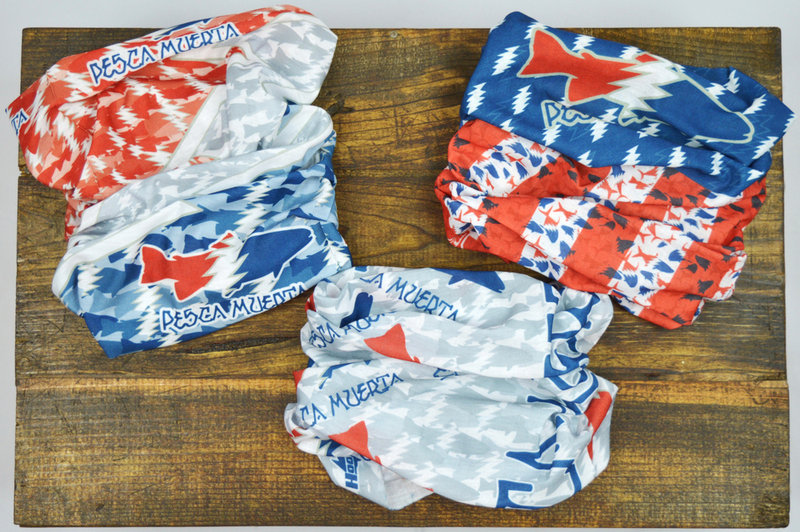 In creating Pesca Muerta, I wanted to capture the essence of those experiences - you can't wear a lifestyle or an experience, but you can wear gear that was inspired by those things and that can remind you of those Good Times whenever you put it on. The mission of the brand, our wish for everyone, is Good Tunes, Good Times and Tight Lines. We want all of our products to help our customers do those things better and look great while doing them! JH: Does Pesca Muerta work with any non-profits or conservation funds? BN: At Pesca Muerta, we love to fish, and we believe in leaving nature as good as or better than you found it. As such, we have partnered with a number of like-minded conservationist organizations that help promote sustainable practices to protect our fisheries and our environment for years to come. We are a member of 1% For the Planet, and a portion of all of our sales go directly to support these fine organizations: Trout Unlimited, Coastal Conservation Association, Bonefish & Tarpon Trust, Chesapeake Bay Foundation, and Waterkeeper Alliance. There's nothing better than the thrill of setting the hook, and we want to do our part to make that possible for many generations of anglers to come! So there you have it, Pesca Muerta was born from a love of fishing and live music. Personally, my favorite products are the performance sun shirt and the termo tumbler - try them out for yourself!